Another Romeo and another Juliet in a strikingly different love story. Ben Power weaves the text of Romeo and Juliet into a provocative new tale of love and sacrifice. 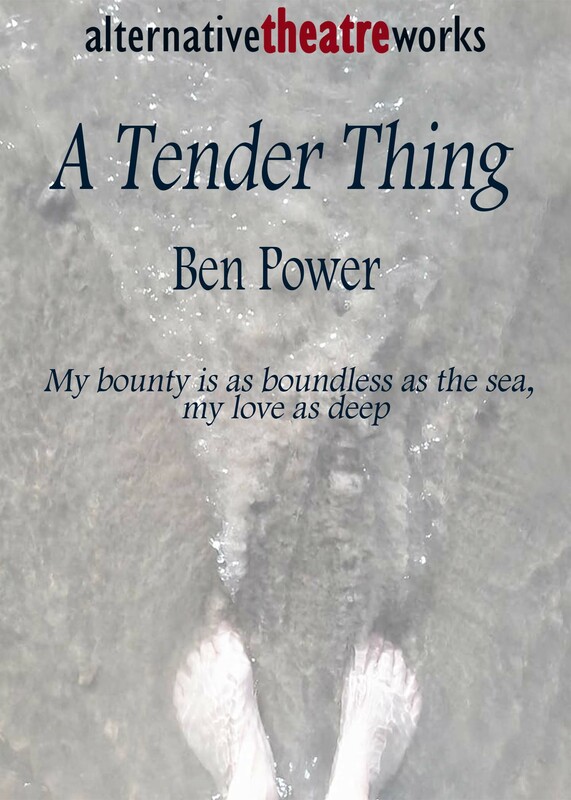 Re-imagining Shakespeare's story, A Tender Thing is an elegiac yet ultimately hopeful account of the human capacity for love. 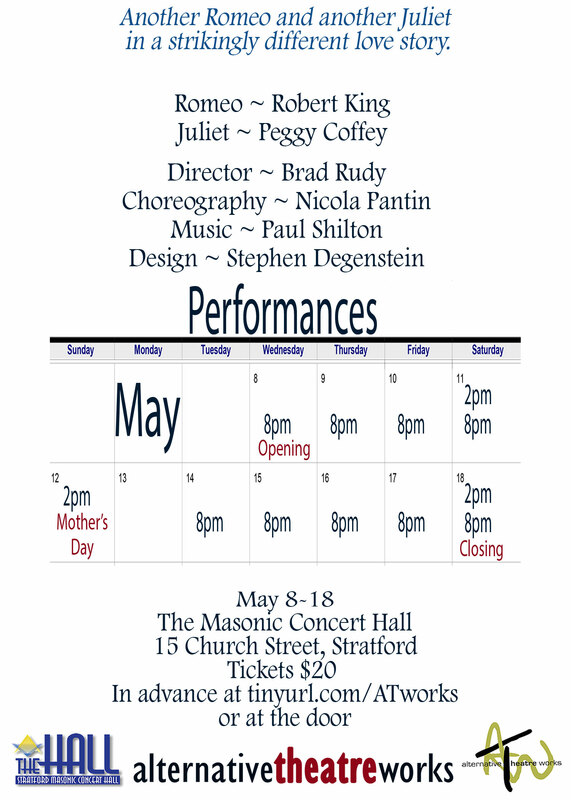 The Stratford Masonic Concert Hall is wheelchair accessible.